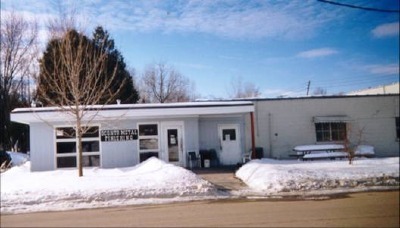 Oconto Metal Finishing Inc.was started in 1945 by The Windey family. Edward Windey sold the company to his son-in-law Garner Sowle in 1962. Mr. Sowle held the company until 1997 when it was purchased by Leggett & Platt Inc. Oconto spent 11 years as part of the Leggett & Platt Aluminum Group, experiencing significant growth. On July 16th, 2008, the Aluminum Group was purchased by private equity firm Kenner & Co. and renamed Pace Industries. In May of 2010, the Pace Industries Oconto Division was again sold, this time to long time employee Rebecca Wiegman and her husband Michael. Upon their purchase the company’s original name was again restored and is now known as Oconto Metal Finishing again! We have 60+ years in the polishing business! We are located in northeast Wisconsin, 30 miles North of Green Bay. We have capabilities that range from preparing for paint or powdercoat, to applying a brush, grain and mirror finish. 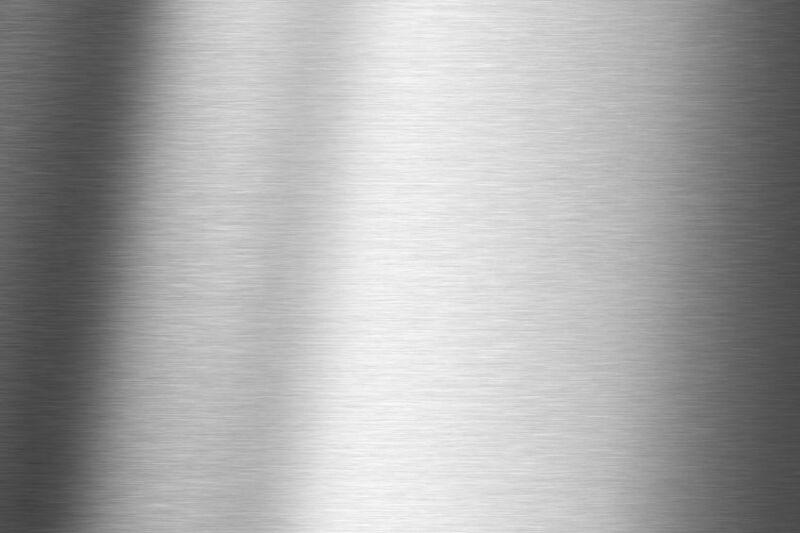 We can polish anything from aluminum to stainless steel, brass and copper. We have done work for Harley Davidson, Mercury Marine, S&S Cycle, Ford, Cruisers Yachts, Palmer Johnson and many more highly respected companies. We pride ourselves on our workmanship, and are proud to have served these fine companies. Our facility is 30,510 square feet. We have 30 double arbor polishing lathes, 10 downdraft tables, and many hand tool stations. Our employees’ combined experience is over 200 years of polishing expertise.Our number one goal is customer satisfaction. We pride ourselves on getting the job done, and getting it done on time, with 100% satisfaction. Our facility is equipped to do large production runs or to address the customer down the street—no job too big or too small! See our specialty categories for a listing of the kinds of parts we can polish!